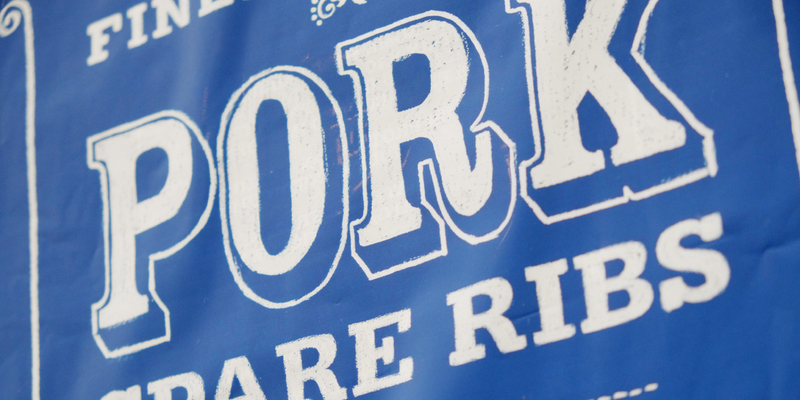 Q: Can you reposition our budget retail brand? 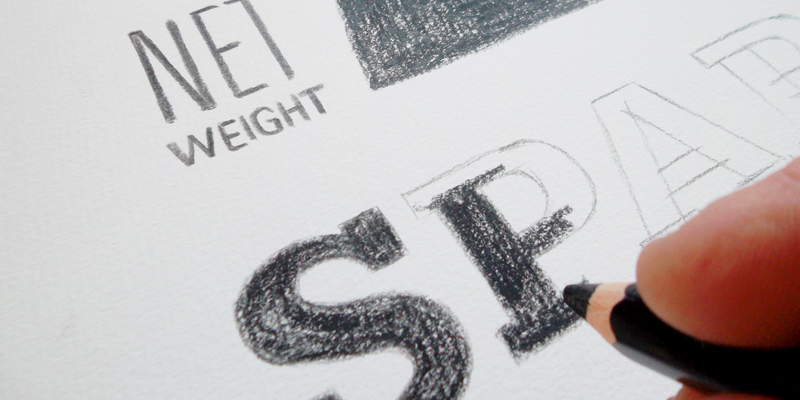 Angle: Yes, by going back to the drawing board. 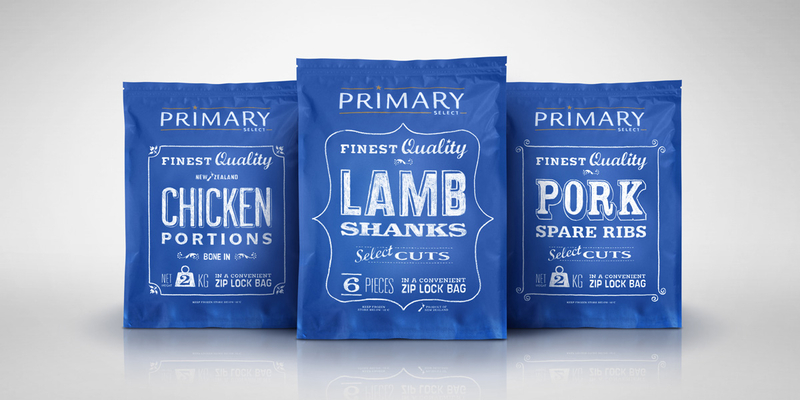 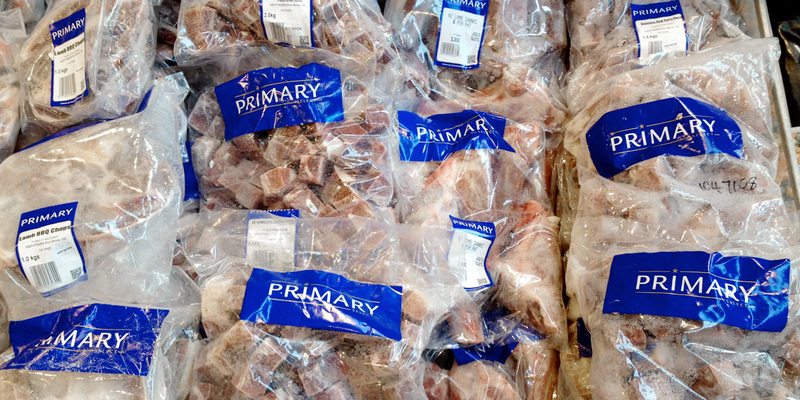 The redesigned packaging helps the brand live up to its name, Primary Select, by drawing inspiration from the ‘specials’ chalkboard seen at traditional butchers shops. 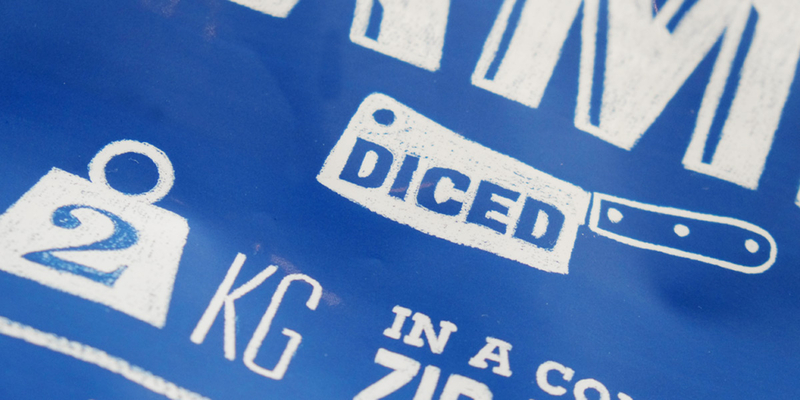 Chalky-looking, hand crafted typography, borders and illustrations dominate the solid blue front of each pack, printed with a completely matt finish. 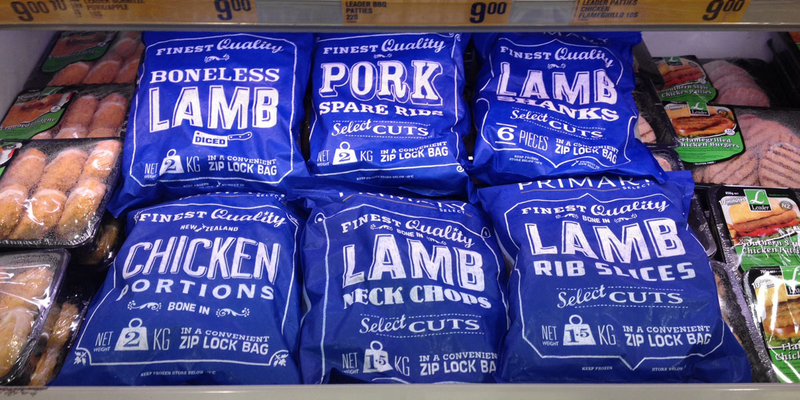 The zip-lock bag adds a new convenience factor and the back of each pack features a large, clear window. 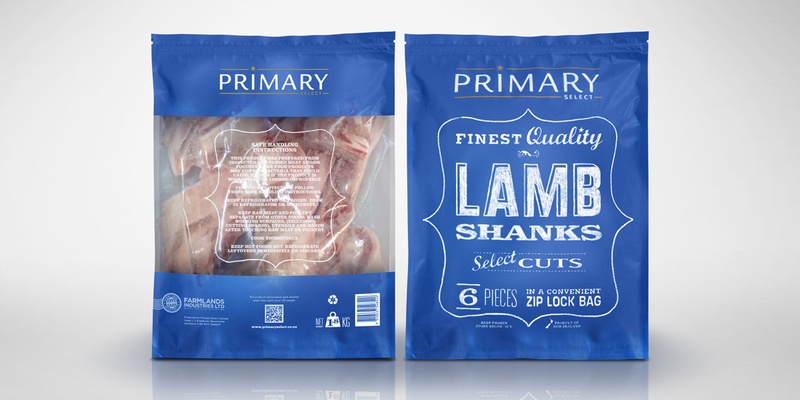 The result is a vast improvement to the visibility of the packs in the freezer and a revitalised brand that is finding favour with major supermarket buyers and household shoppers because of its superior presence, aspirational styling and unambiguous labeling.